Miniature People Construction Worker Repair A Model House Model Using As Background Real Estate Concept And Repair Concept With Copy Space For Your Text Or Design. Lizenzfreie Fotos, Bilder Und Stock Fotografie. Image 114602927. Standard-Bild - Miniature people Construction worker repair A model house model using as background real estate concept and repair concept with copy space for your text or design. 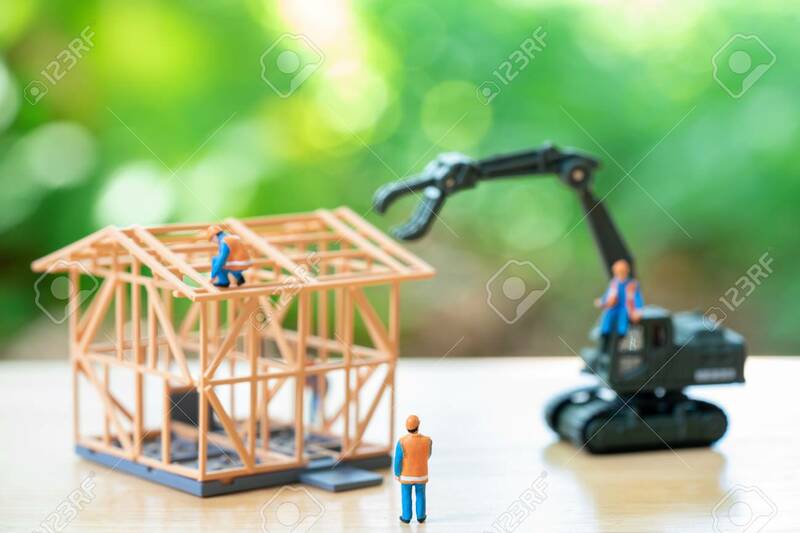 Miniature people Construction worker repair A model house model using as background real estate concept and repair concept with copy space for your text or design.